Our collections are designed to preserve the mood of your invitation throughout your wedding event. 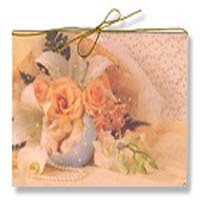 We have 7 series of different style of wedding card design which titled Elegant, Traditional, Classic and Brilliant. There are over 300 designs in our current catalog.